Jersey City, NJ, April 28, 2010 — Comodo Security Solutions today announced the availability of Comodo Internet Security Complete Version 4.0. 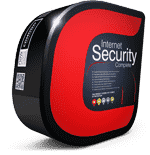 This flagship version of Comodo's Internet Security Suite includes revolutionary technology, protection for public hotspots, and a one year Virus-Free Guarantee that promises freedom from virus infection or a reimbursement of up to $500 for the repairs necessary to correct damage to your computer caused by virus infection. Comodo's new patent pending Auto Sandbox Technology™ is the major technological advance in version 4.0. 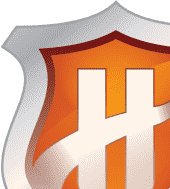 It automatically addresses all potentially unsafe files by running questionable files in a restricted virtual environment without impeding a PC user's activities. 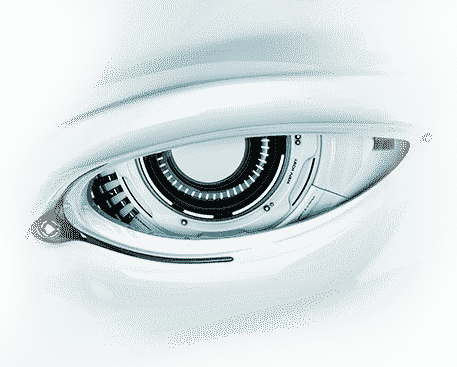 Now users are automatically protected from Zero Day attacks and threats that have not yet even been identified. Today, these are the threats that pose the largest problem for users. Complete is also packed with other unique features including TrustConnect™, which offers protection while using public Internet connections; 2 GB of Online Backup; ID Protection up to $15,000; and 24/7 Live Support. Additionally, Comodo backs their protection with a Virus-Free Guarantee. If damage is caused by a virus Comodo will pay up to $500 for an authorized service center to repair a PC. Robert Schaffer, Comodo's Managing Director of Global Channels, said "Comodo's unique Auto Sandbox Technology relieves users from having to make difficult decisions about what to block or allow. This makes Comodo Internet Security Complete easier to use and more secure than competitive alternatives." 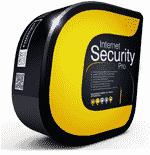 Comodo Internet Security Complete's suggested retail price is $69.99 and is available in a retail box. The product is currently available to retailers through Ingram Micro and Navarre and is sold at major retailers nationwide including Fry's, Micro Center, J&R, and Amazon.